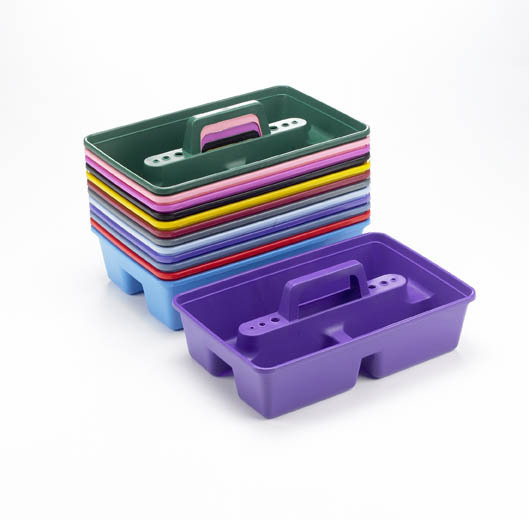 An all purpose tack tray with carrying handle. Excellent value for money! 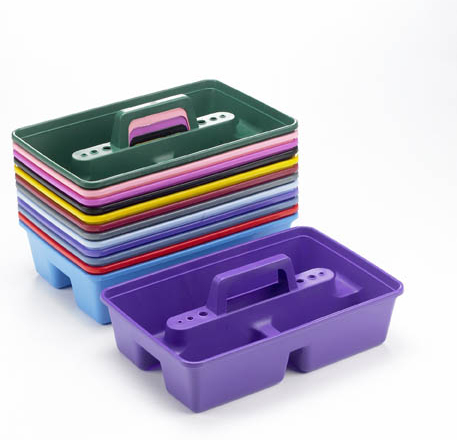 There are currently no questions for Lincoln Tack Tray - be the first to ask one!